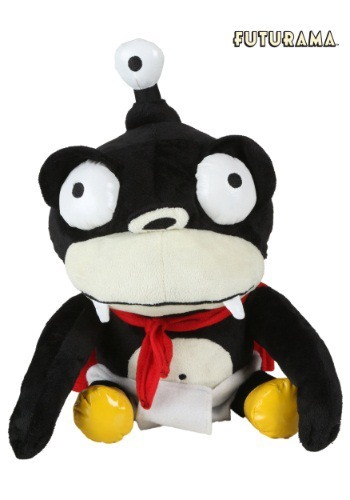 9" tall purse is in the shape of Nibbler. Adorable! You never know when the Brain Spawn will once again come to Earth and try to take over by turning everyone stupid. It's happened before and it's impossible to believe that it won't happen again... 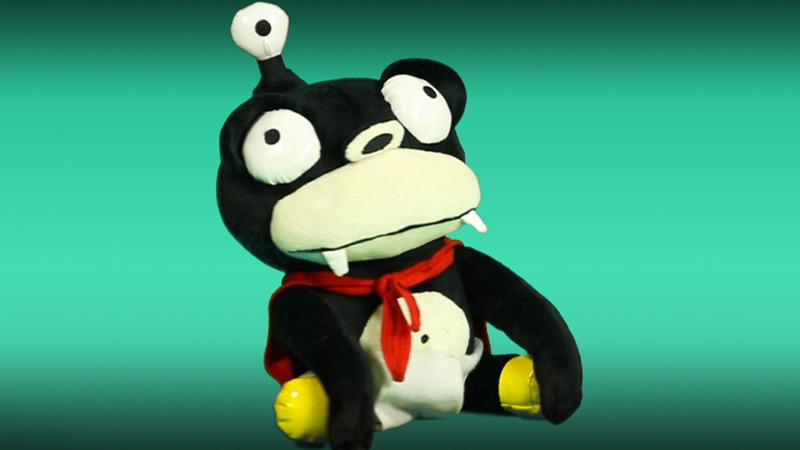 Your only chance of survival is to carry around your own personal Nibblonian to defend yourself when your brain goes to pudding.This here little Nibbler keeps the perfect disguise as an adorable plush purse! He doesn't look it, but he's actually almost as old as time itself... and not only that, he'll hold your wallet for you as you party! Thanks little guy... and thanks for the bonus black matter! That stuff is worth a ton in the year 3000.